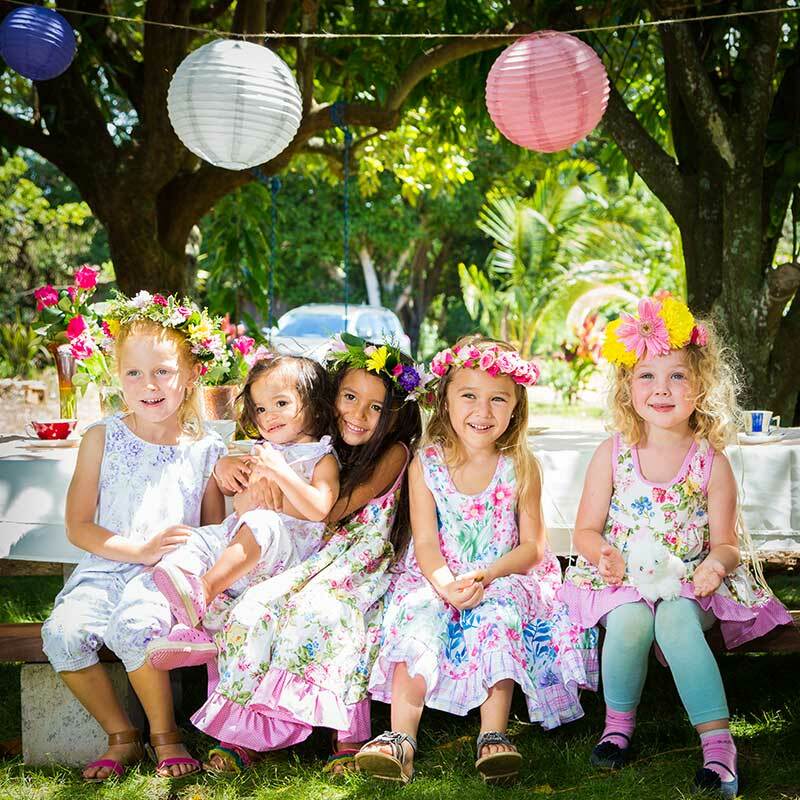 Baby Blue is a little girls’ clothing line created by Pamela Winans of Cool Blue Maui. 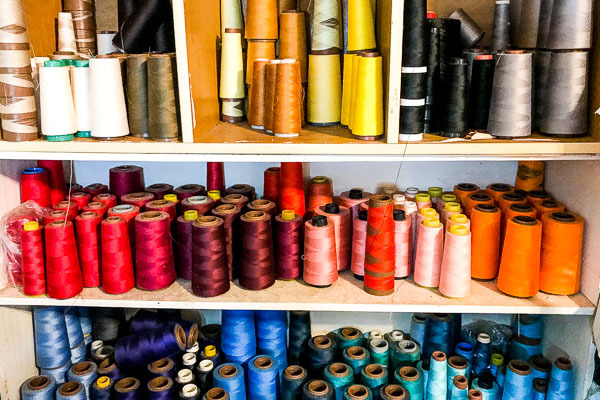 Pamela's love for sewing began when she was 8 years old—hand making tiny clothes for her Barbie dolls. 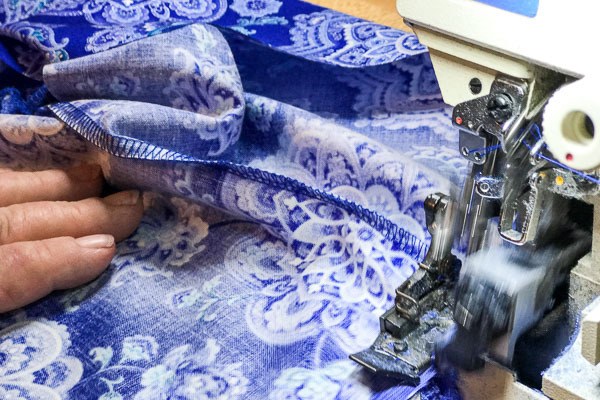 Pamela is self taught and took sewing design and construction courses at Maui Community College to refine her abilities. Her portfolio contains everything from bikinis featured in 10 years of Sports Illustrated Swimsuit Editions to wedding gowns, prom dresses, and elaborate halloween costumes. 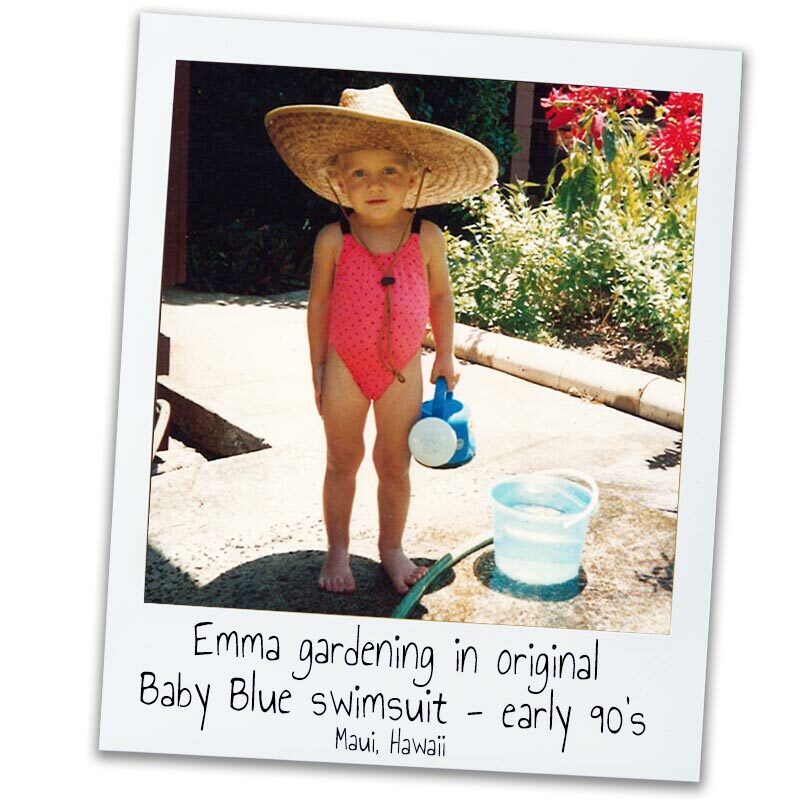 The Baby Blue fashion line was born in 1990 when Pamela couldn’t find any cute swimsuits for her 1 year old niece (Emma)... so naturally she began making and selling her own little girls swimwear and activewear. 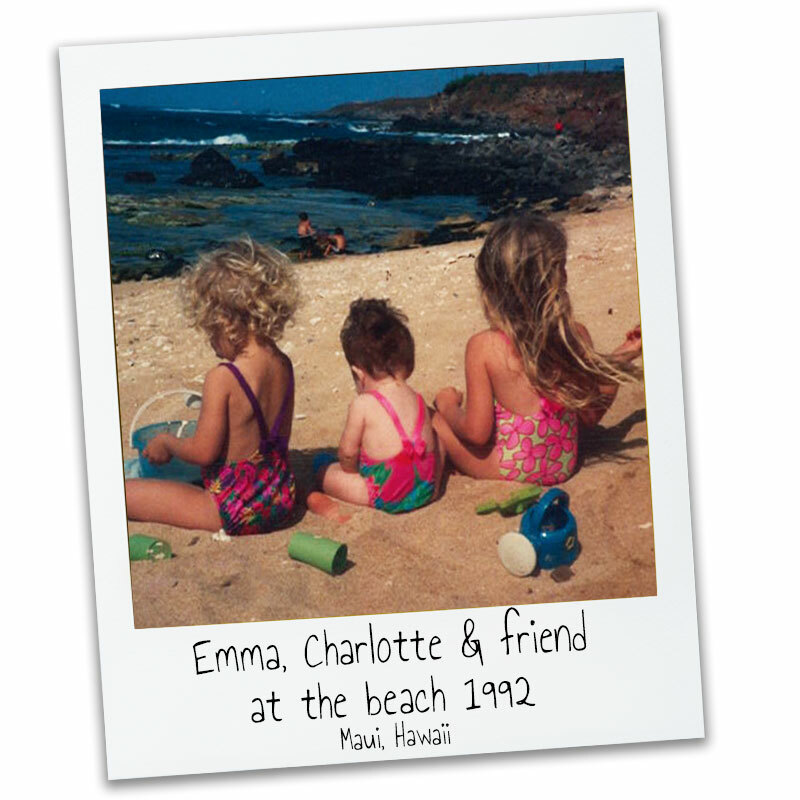 Pamela's nieces, Emma & Charlotte (who are now in their late twenties), are the inspiration behind the Baby Blue fashion line. It all started with the need for a cute swimsuit... which has now evolved into the dresses you see today. 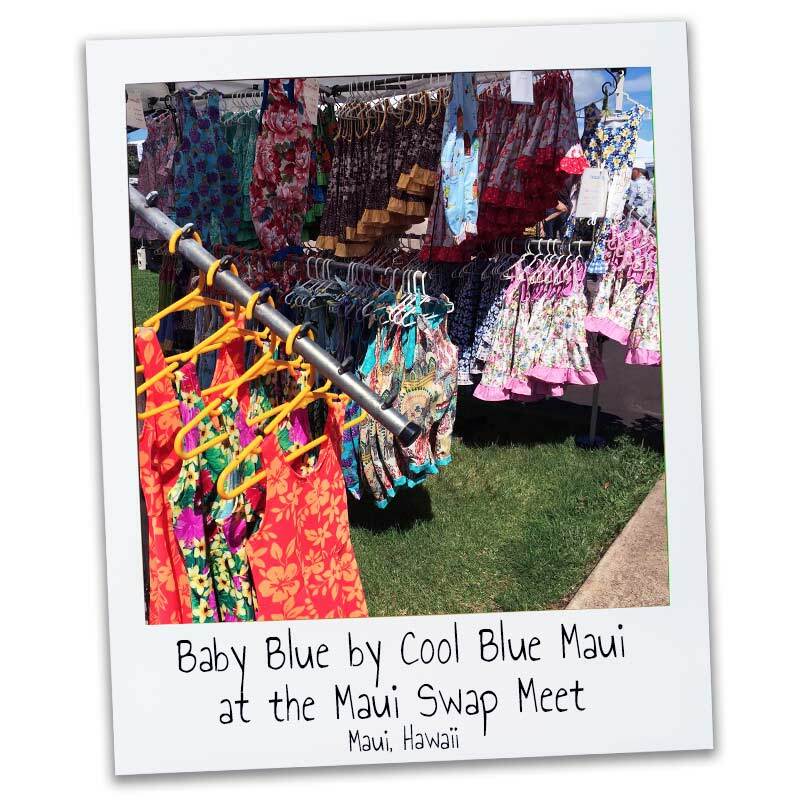 For over 27 years Pamela sold girls swimwear and these bright & colorful limited-edition, 100% locally made dresses at Maui’s Swap Meet. 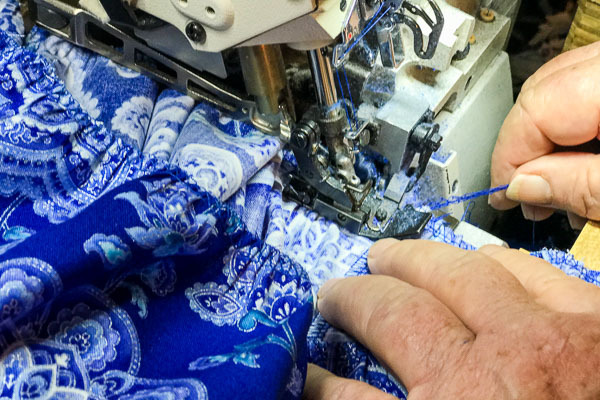 Now retired from the Maui Swap Meet, Pamela is excited to share Baby Blue with the world! 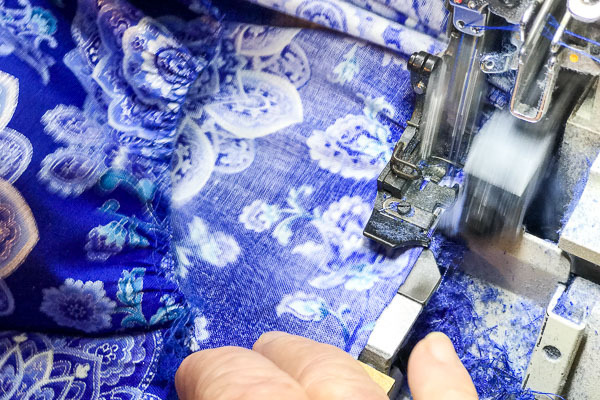 Cool Blue Maui believes in encouraging girls and young women to follow their bliss, know their own strength & abilities, and live a life of creative learning & empowerment. Like the teachings of Montessori, Pamela believes that children learn best when the environment supports their natural desires to acquire skills and knowledge. 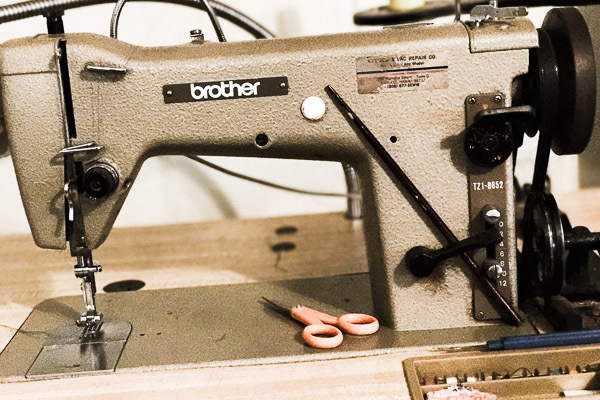 Baby Blue's "one-of-a-kind" high-quality fashion line is centered around girls being able to easily dress themselves and make their own fun fashion choices. Look cute. Have fun. Be powerful. Be creative! 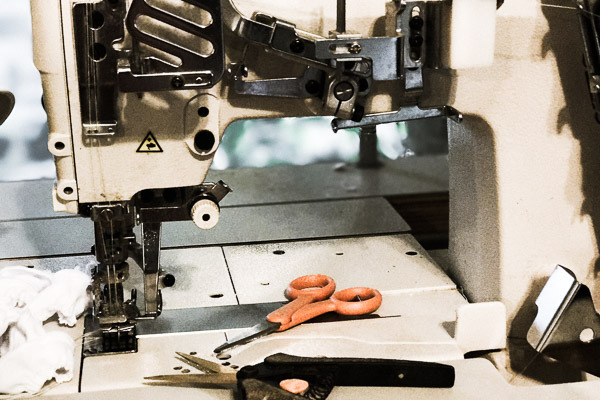 Girls Swimwear & activewear will return for Summer 2019!